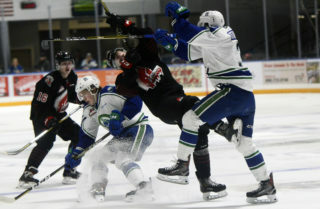 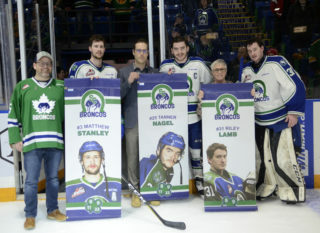 With an opportunity to surpass the Kootenay ICE in the WHL’s Eastern Conference Standings, it was Kootenay that did all the damage as Swift Current was blanked at home by a 2-0 outcome on Tuesday evening. 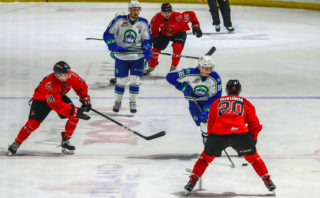 It wasn’t until the second period when ICE forward Jaeger White released a one-timer from the left faceoff slot that located the back of the net to make it 1-0 Kootenay 51 seconds in. 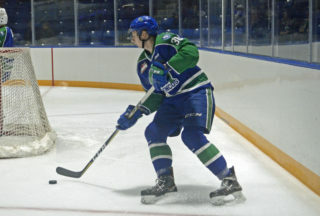 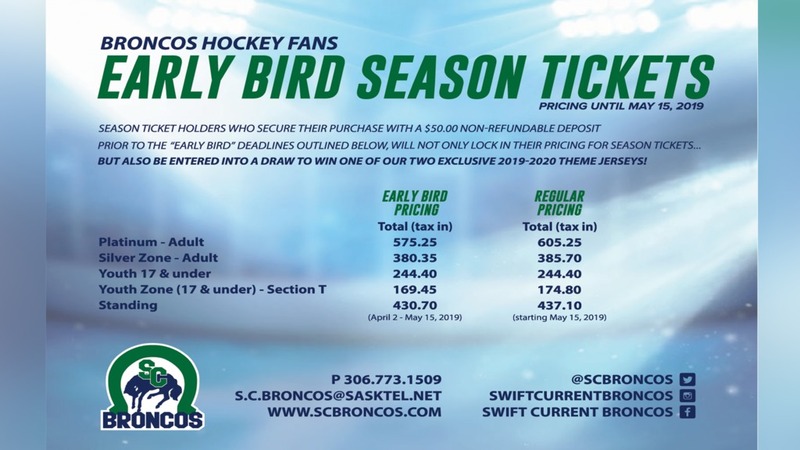 Penalty problems throughout the third made it difficult for the Broncos to battle back as the team received five minor penalties as well as a five-minute fighting major between Swift Current’s Ethan Regnier and Kootenay’s Martin Bodak.